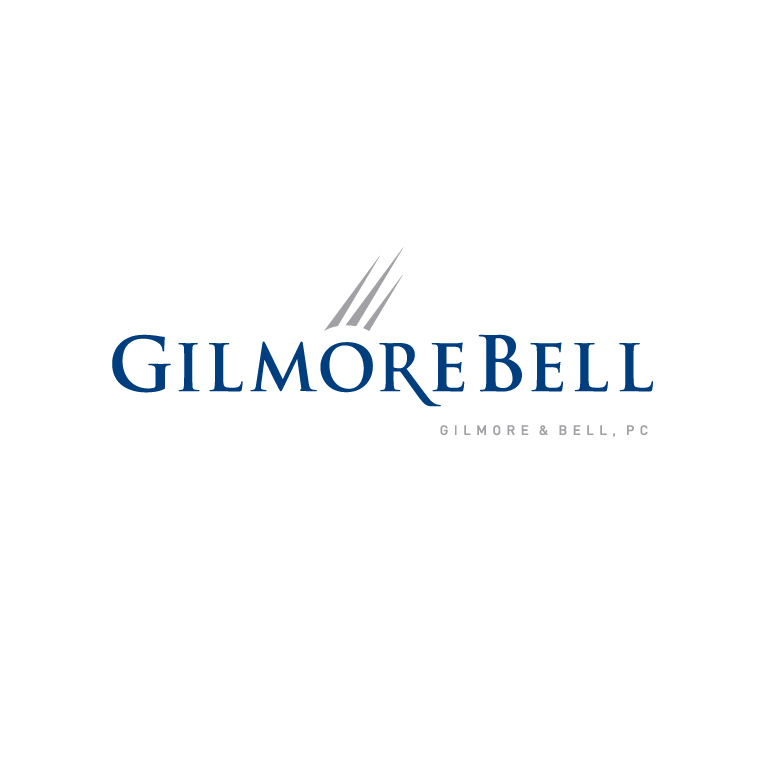 New logotype for GilmoreBell. Their practice is one of the leading public finance law firms in the United States. In addition to the logotype design, our firm provided creative services for the business collateral including business cards, letterhead and mailing envelopes, internal signage and their new website.